Are you a brilliant personal trainer in Manchester, who has outgrown your current Manchester gym? Are you looking for a fully equipped private personal training gym in Manchester city centre. 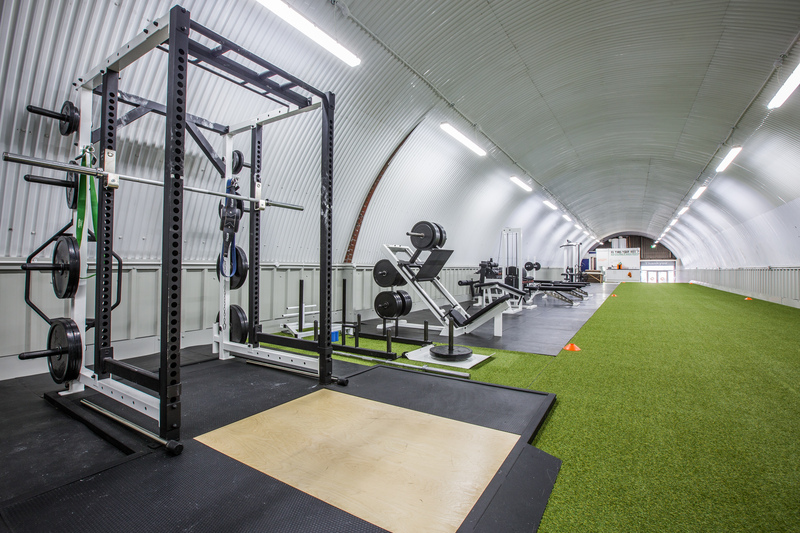 A place where you can deliver exceptional personal training sessions, alongside a team, of likeminded personal trainers. If so, then Transflash Personal Training Gym in Manchester city centre, could be the perfect new home, for your personal training business in Manchester city centre. What do we look for in a personal trainer, at Transflash Personal training gym? A strong desire to constantly become a better personal trainer. It is no secret that to get into the personal training industry it’s damn easy. We don’t care so much how long you have been in the industry, but rather how hungry you are to become the best possible personal trainer you can be. We are very selective on who gets to join our team, at our private manchester gym. If your not going to enhance our team, then you will not be of interest. But if you are ready to become a valuable addition to our team, then we would to hear from you. What do our personal trainers get from us? An unrivalled fully private 1-2-1 personal training gym in Manchester City centre, that is fully equipped with state of the art world class equipment. To work alongside a highly experienced team of strength and conditioning coaches and therapists that can massively accelerate growth, in the industry as a personal trainer. There is potential for the right personal trainers to grow with the company into more exciting roles. We offer an opportunity to earn an unrivalled income, that can easily surpass almost all other personal training opportunities. TRANSFLASH GYM - UNIT 4, TRINITY ROW, EAST ORDSALL LANE , MANCHESTER, M3 5EN.